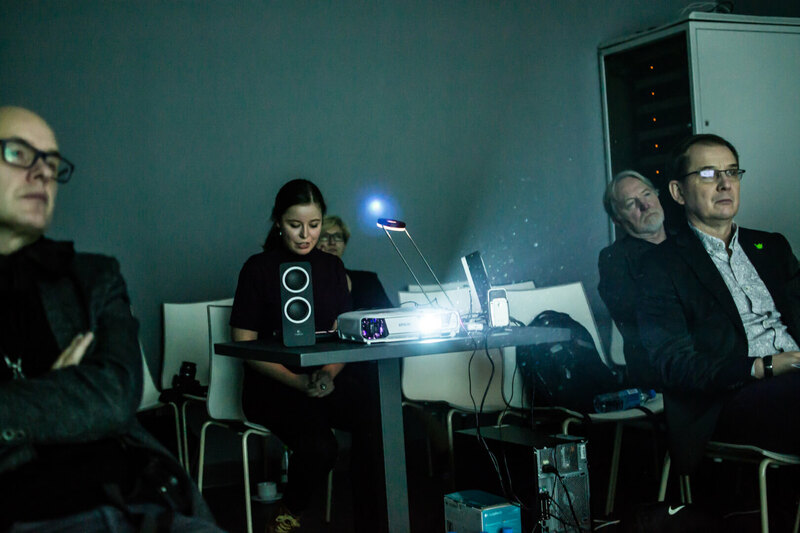 Last Friday, in a small room known to the academia from the ASP as a 3D cinema, met people at different ages, with different backgrounds and different views of the word. The crowd divided into those listening and those speaking, thus creating a space conducive to expanding their knowledge. Lectures were even more interesting as they had been prepared not only by those who are in a constant relationship with the contemporary jewelry. 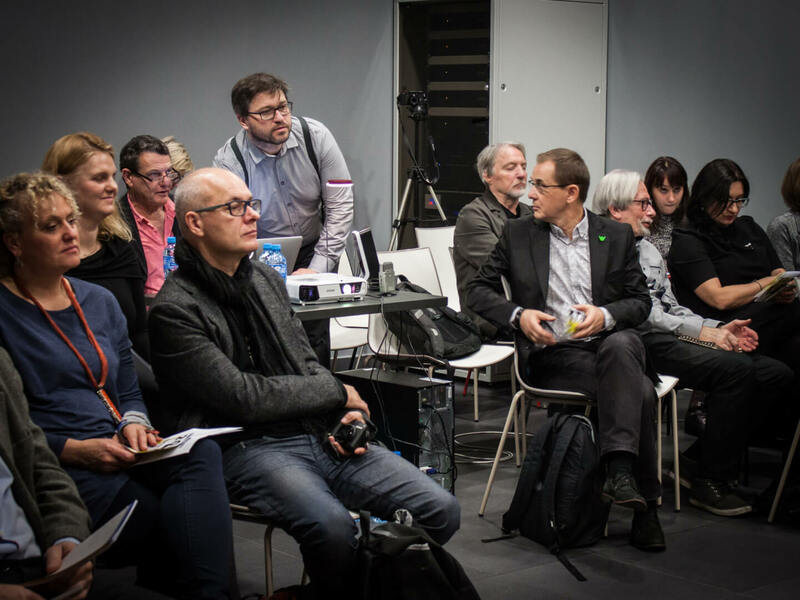 Among the speakers such figures were included as: Andrzej Chętko, PhD and Kazimierz Piotrowski, PhD thanks to whom the participants could look on the jewelry in the urban space with a slightly different, sometimes fresh perspective. 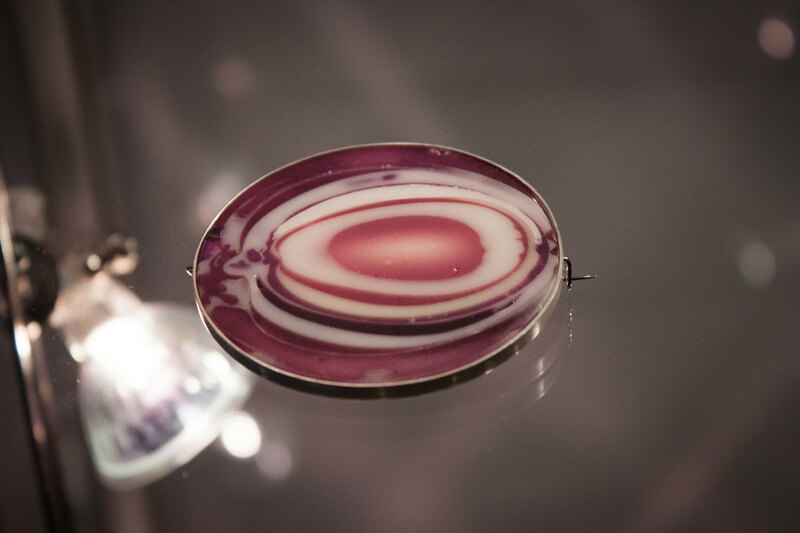 Something that gave food for thought from the beginning of the symposium was the fact that practically every lecture began by defining what jewelry meant to the person presenting the topic. What is more, not only were these definitions often significantly different, but sometimes they even were in clear opposition to each other. Likewise, the matter for the speaker was to approach the topic of what in artistic jewelry was the most important: Clean design? Idea included? Honesty of materials? Workshop perfection? 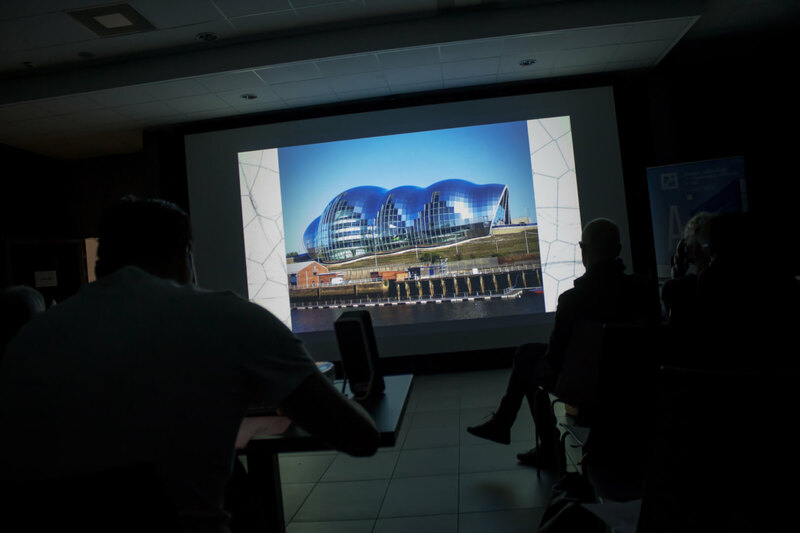 On the first day, presentations were given by 11 speakers: Olga Podfilipska – Krysińska, PhD; professor Andrzej Boss, Andrzej Chętko, PhD; Kazimierz Piotrowski, PhD; Philip Sajet, Giedymin Jablonski, Ewa Effenberg, PhD; Marcin Nowak, Jaroslaw Kolec, PhD; Justyna Stasiewicz, Michalina Owczarek. Soon you will be able to get familiar with the content of individual papers at the symposium’s website. All papers will be published in Polish and English. 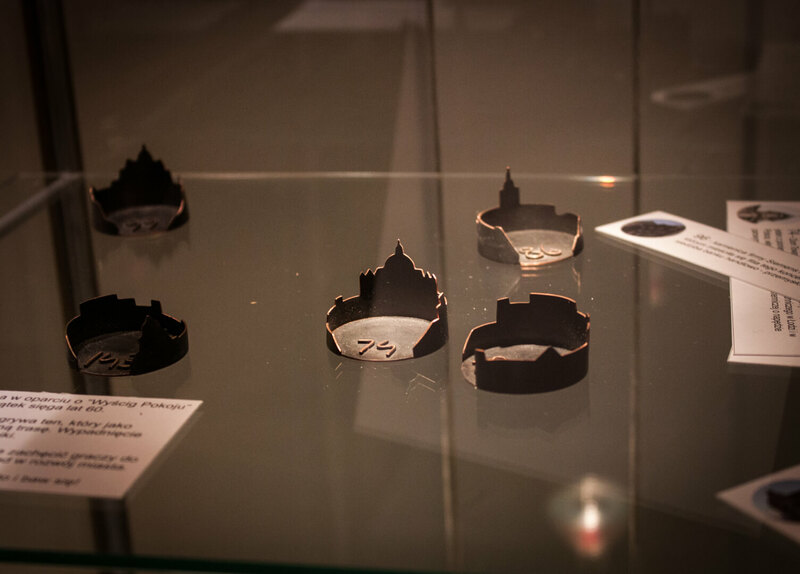 Besides lectures, on the very first day the guests could take part in the opening of two exhibitions: one by the students of Lodz Department Jewellery at the Odnowa Gallery situated at the Strzemiński Academy of Fine Arts in Lodz and the second – an exhibition titled Urban Jewelry. 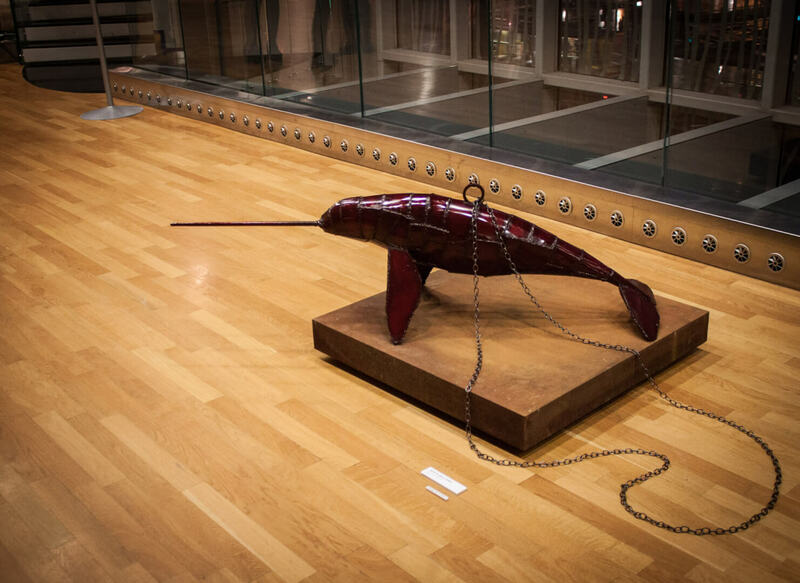 The opening of the Jewelry Exhibition, by the Department of Jewellery and the Department of Sculpture and Interactive Actions at the Academy of Fine Arts in Lodz, was held in the Philharmonic Orchestra of Lodz. 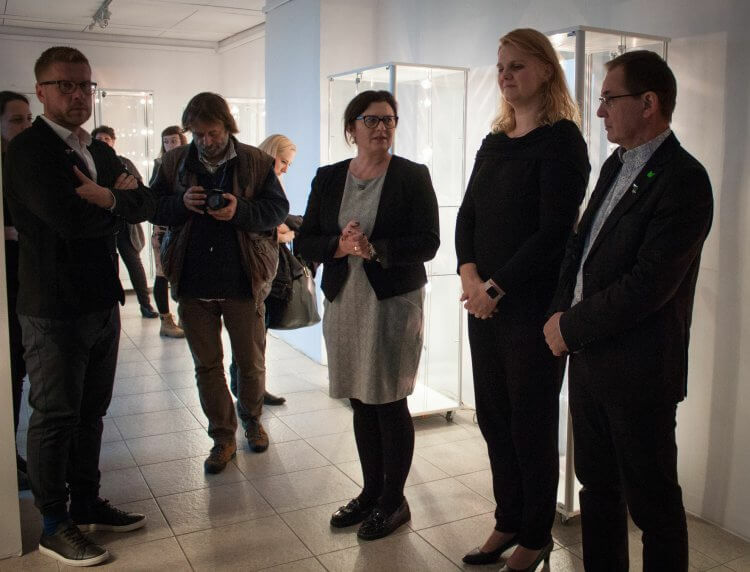 Interested guests had also the opportunity to visit the Department of Jewellery, where they could learn how its students are educated, what the teachers emphasize and what machines they have. 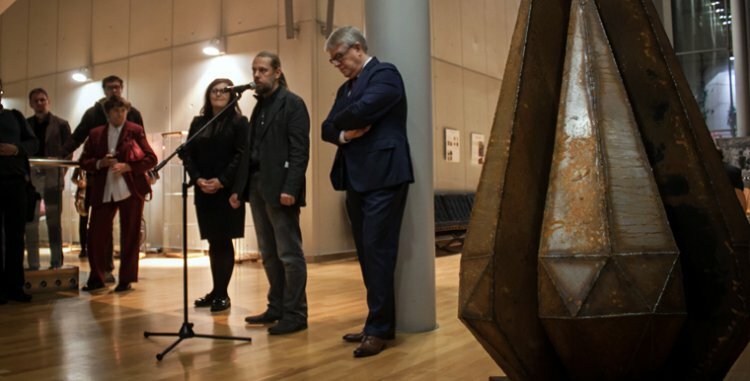 You could find out about the details of the foundry comprised in the basement of the Lodz ASP, learn how to use a laser cutting machine, an enamel stove, or the latest purchase in the form of a 3D scanner, for entering real objects onto computer screens. 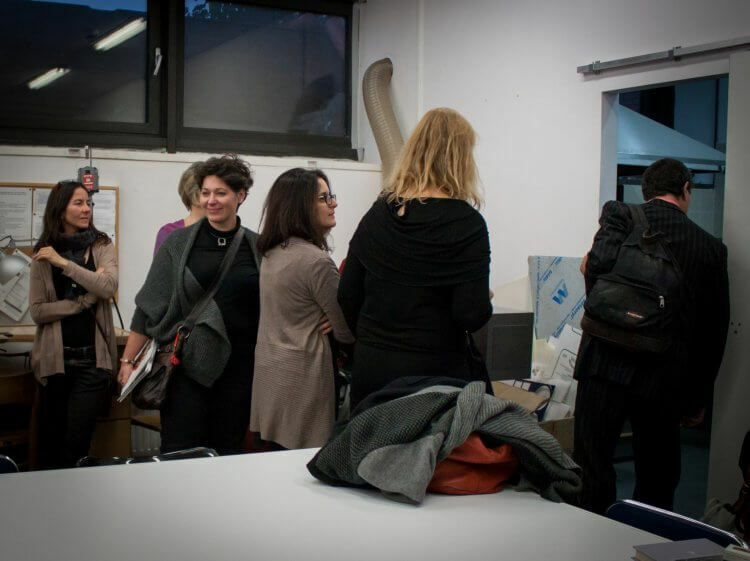 It was nice to watch people full of interest, who were presented in detail with the rooms, in Polish, English and Italian. 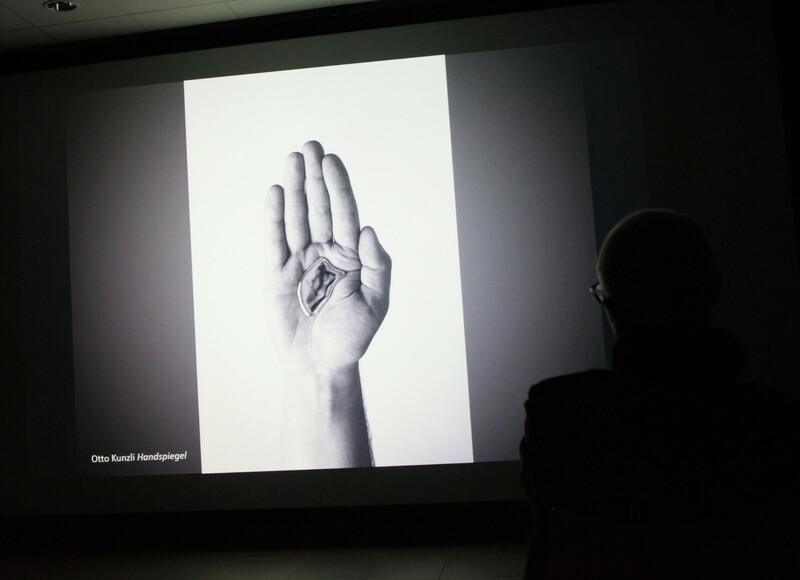 The second day of the symposium greeted us with a lecture prepared by Vim Vandekerckhove from the Villa de Bont gallery in Ghent. The artist presented the website, which he runs, he told us about the authors whose jewelry he sells and what terms his gallery runs on. 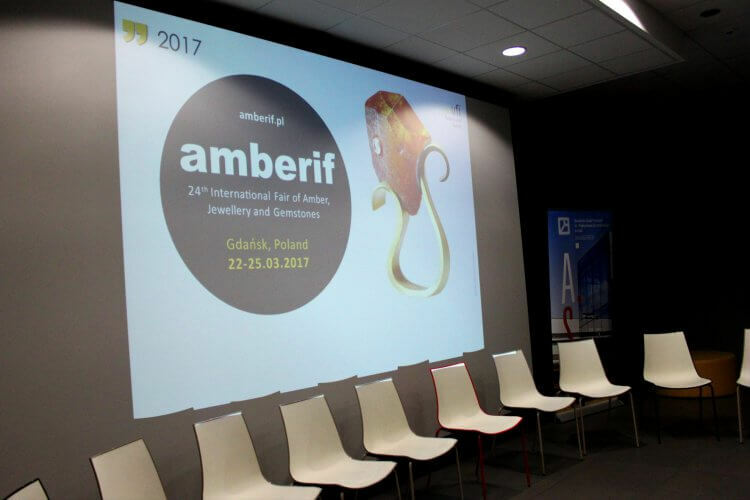 A short lecture was presented by Ewa Rachoń – a Commissioner of the Amberif and Ambermart in Gdansk. 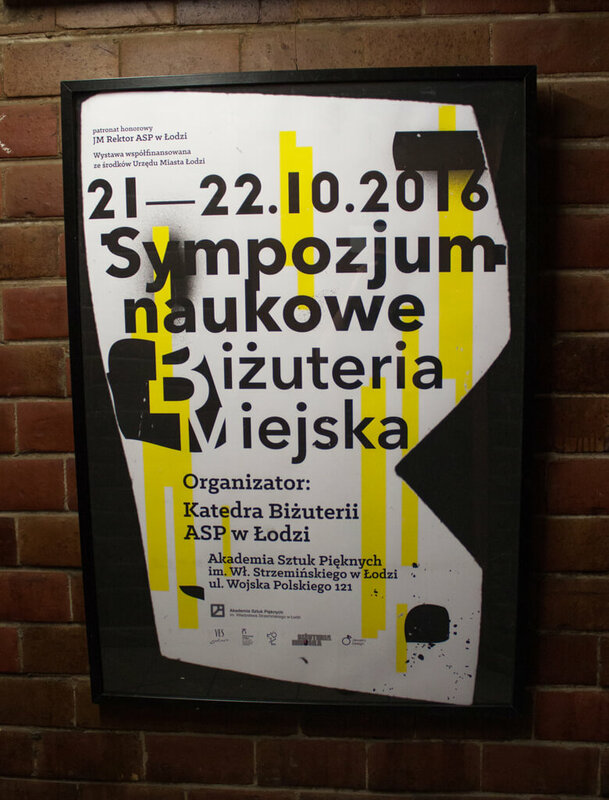 Guests, and among them, the students of the Lodz ASP were able to learn about (among other things) the history of Amberif Design Award. 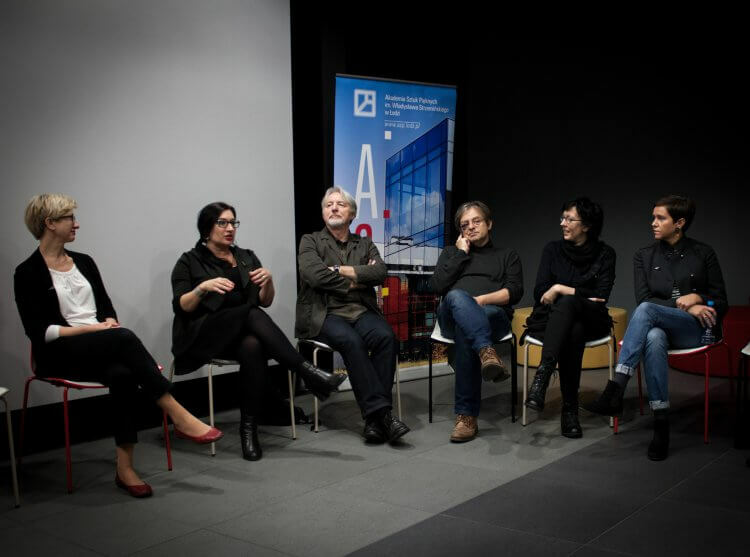 After the lectures, a discussion began between the representatives of the gallery – and academic staff and students. 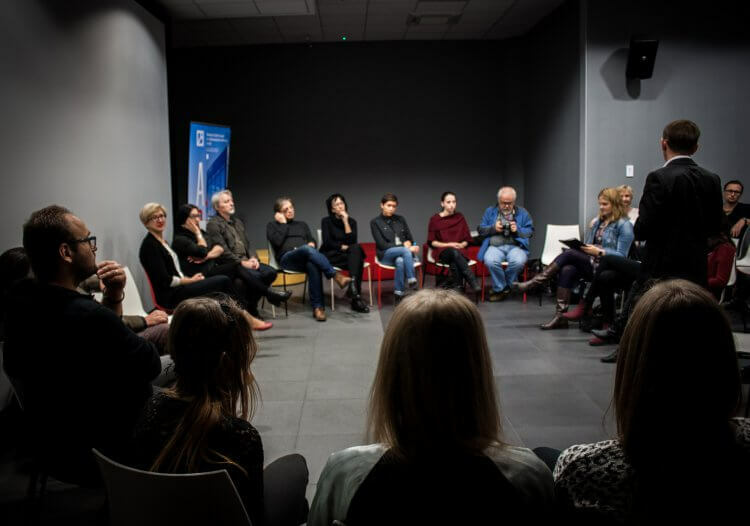 Among many people who took part in the discussion were: Marłogrzata Lisiecka from YES Gallery in Poznan, Monika Szpatowicz and Zbigniew Kraska from the Gallery of Art in Legnica, Mariusz Pajączkowski from Open Gallery in Sandomierz. The others who took the floor, not without significance, were Philip Sajet, prof. Andrzej Boss who ran a discussion panel, Anna Sado – a well-known reporter and Giedymin Jablonski. 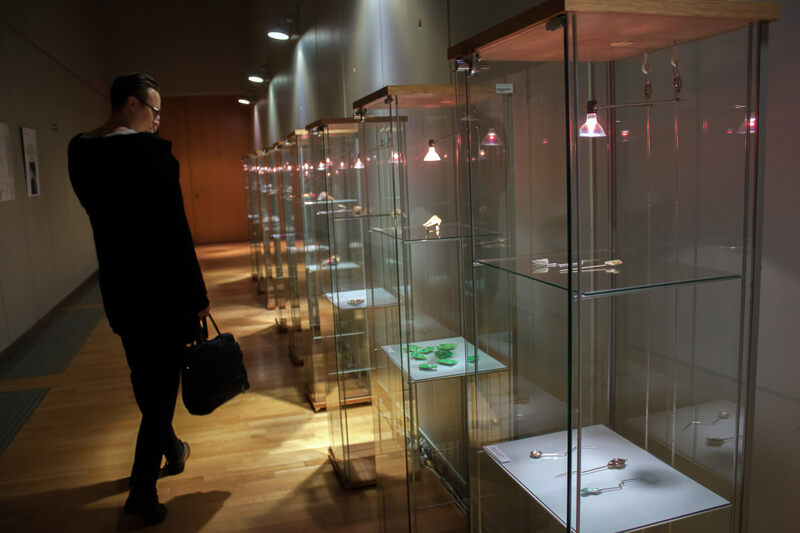 Students and guests had the opportunity to find out: what galleries pay attention to, when they buy jewelry from artists, what raises the value of the jewelry sold. It was also an opportunity to raise issues that arose from the presented papers the day before. An interpreter who helped with the communication between foreign and Polish guests translated simultanously questions and answers which were then transferred to participants via headsets which the participants were equipped with. 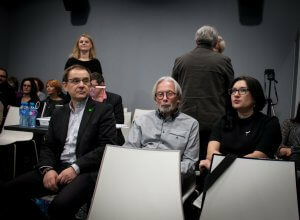 The discussion was extremely lively, although quite pessimistic at times. 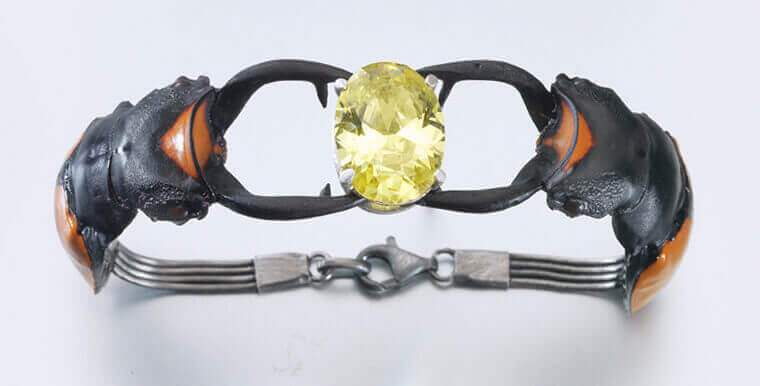 The attention was paid to the problem of the closing of the galleries selling contemporary jewelery and the aging of their respective owners. The notions of an artist and a designer were also quite emotionally discussed. What is art and what is just an artistic form – and how these two things are different. In summary, I believe that such meetings are needed as they help to look at the same issues from different perspectives. Many words and thoughts were uttered in the course of these two days – some of them were spoken with trembling with emotion voice. I think that anyone who has had the opportunity to take part in the symposium Urban Jewelry, returned home enriched with new experience, their own thoughts and interesting information. 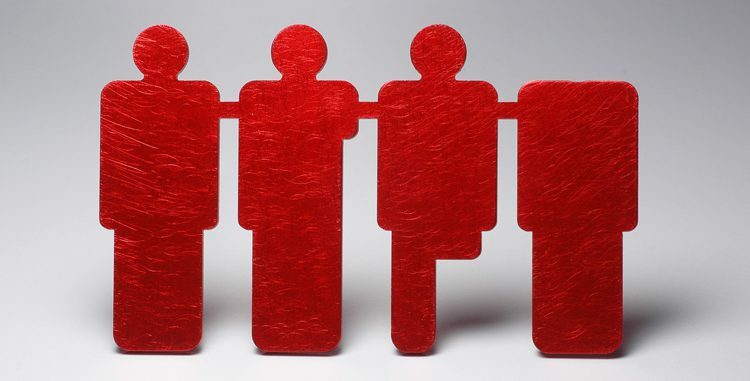 Perhaps it is worth remembering that even if we are separated by definitions and views – in fact, we want the same thing: to promote good art and design in the world, to be respected and to be able to express ourselves creatively. Those who unfortunately could not attend this year’s edition may comfort the fact that this was not the last edition, and the event will be repeated periodically. 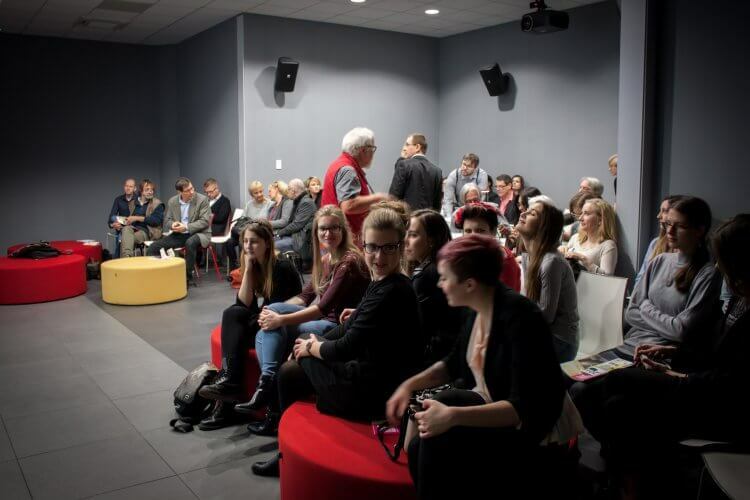 See you at the next symposium!